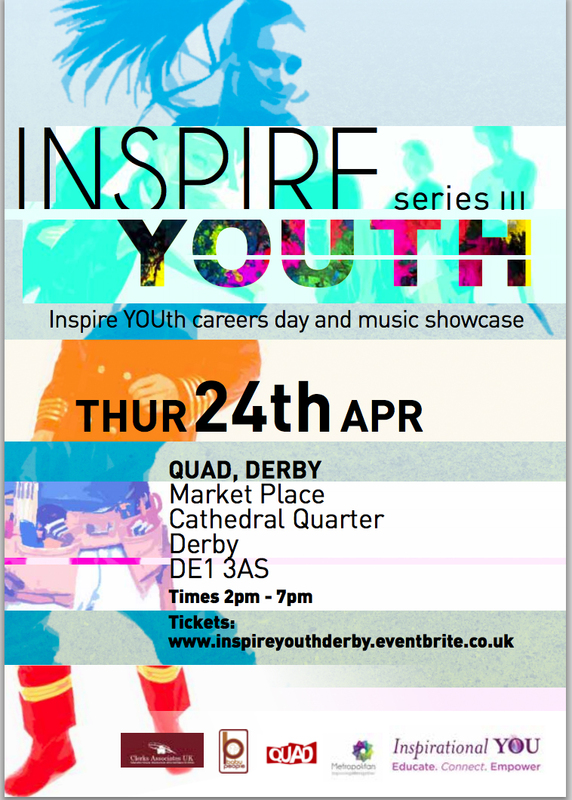 Adrian Rollins will be speaking on the Inspirational YOU ‘Believe in YOU’ panel at the Quad in Derby on Thursday 24th April. Adrian Rollins was born and raised in East London and his family come from Barbados. He was raised with his two younger brothers by a single mother, but does not feel that he “missed out” on not having a father due to the fact that he had such excellent uncles and grandparents as role models. Adrian left school with GCSEs and A Levels before pursuing his dream to become a professional cricketer. 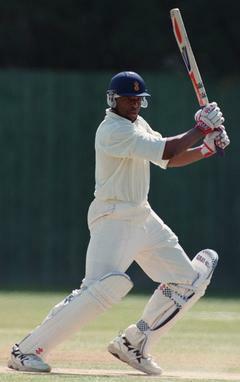 He joined the Haringey Cricket College in 1991 and in 1992 signed a professional cricket contract for Derbyshire County Cricket Club where he played until 1999 before joining Northamptonshire County Cricket Club in 2000. He made 230 first team appearances in his 10 year career. 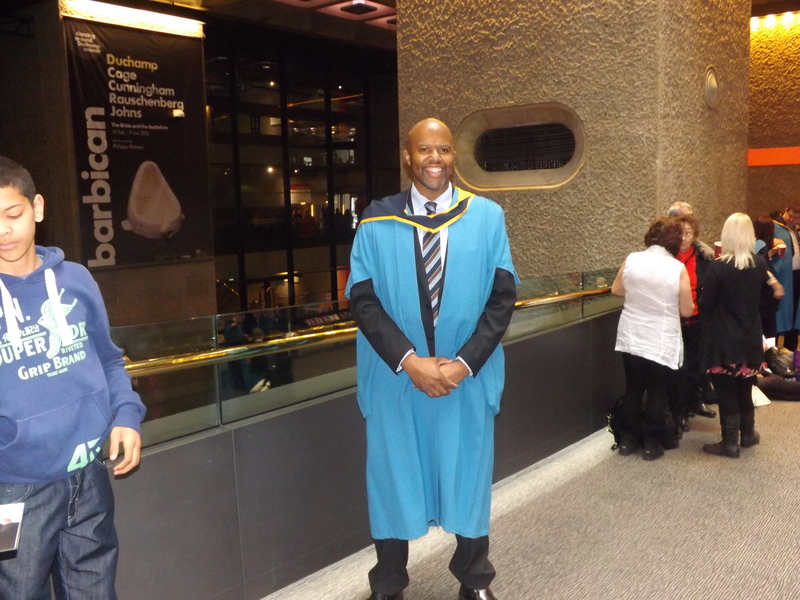 In January 003 he retired from sport due to injury and he has been in education since, starting with teaching PE and then moving into mathematics, which he has been teaching since 2005.Adrian has a mathematics-based degree and a Masters degree in Education. Adrian is passionate that, even though he loved being a sportsman, there is no substitute for education as you cannot be a sportsman forever. Adrian has been involved with voluntary work since the age of 18, beginning with youth worker in East London, mentoring in Derby, the REACH National Role Model Programme (with The Windsor Fellowship/CLG) and Routes2Success with BTEG. Young people’s wellbeing are at the core of Adrian’s passion as he believes that our society has no future if the youth do not embrace their talents and abilities.